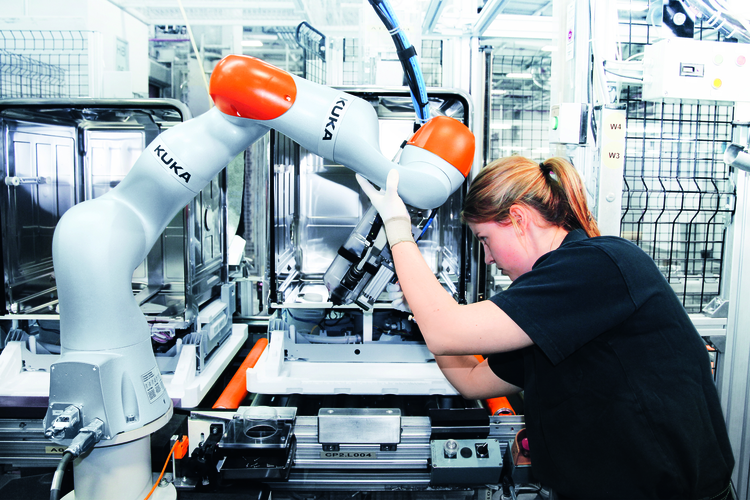 Joe Gemma is the Chief Regional Officer at KUKA Robotics. 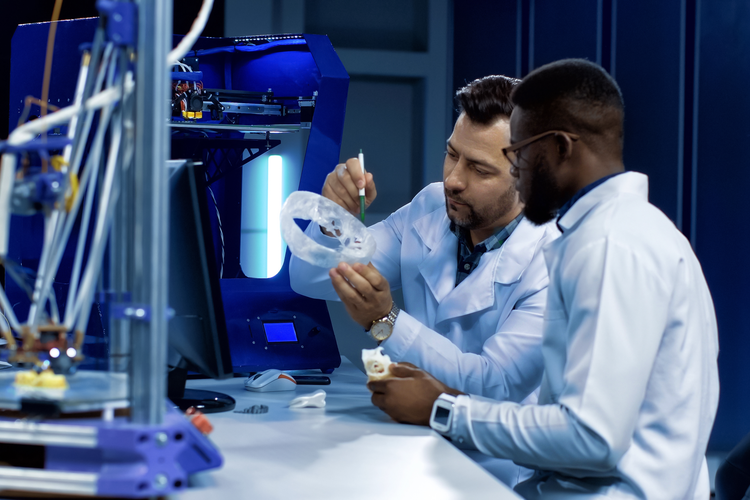 He recently sat down to offer his thoughts on how the industrial sector can realize the full range of benefits associated with 3D printing by expanding from prototyping to production. He believes that manufacturers have just scratched the surface of 3D printing’s potential and that it will be an even more disruptive force going forward. Jeff Reinke: What are some situational factors or indicators that would lead a manufacturer to consider the use of 3D printing for production? 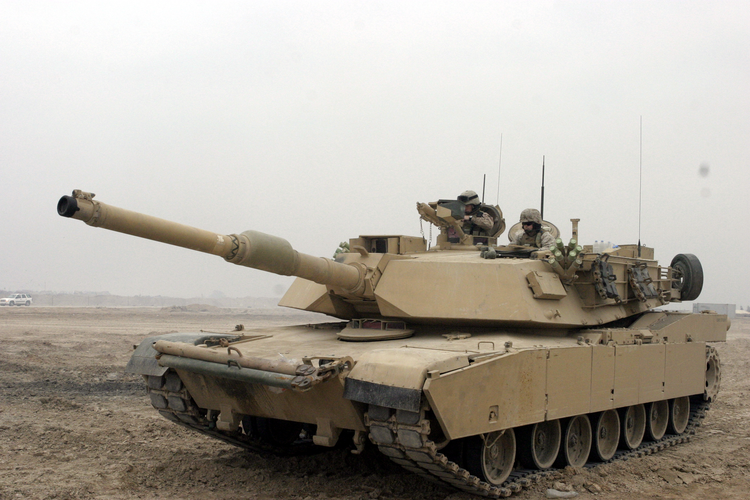 Joe Gemma: 3D printing offers capabilities that traditional machines don’t. One of the top motivators for implementing 3D printing is its ability to mass produce customized products. 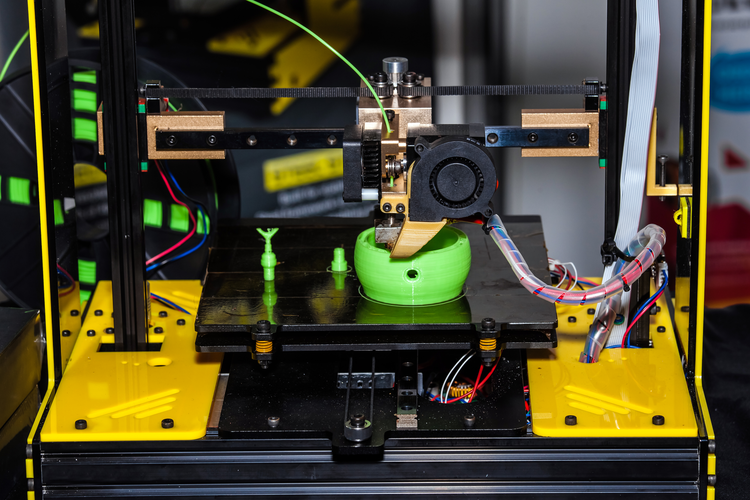 While customization with traditional machines might require a new cast or mold with each new product, 3D printers can manufacture each product differently depending on the program it’s given – significantly increasing efficiency and decreasing cost. JR: Which advancements do you feel have played the biggest role in moving 3D printing from solely prototyping to also include production applications? JG: Printing with metal has revolutionized the additive manufacturing space. This process is still difficult, as manufacturers face the challenge of air bubbles that cause unsound structure, but significant advancements have made it ready to hit the production floor. While the industry still has a long way to go before it can be used to produce advanced products, 3D printing with metal is already being used to develop small components for products. JR: What types of internal investments are needed, outside of the printer, (i.e. training, material inventory management, design software, etc.) to utilize 3D printing for production? 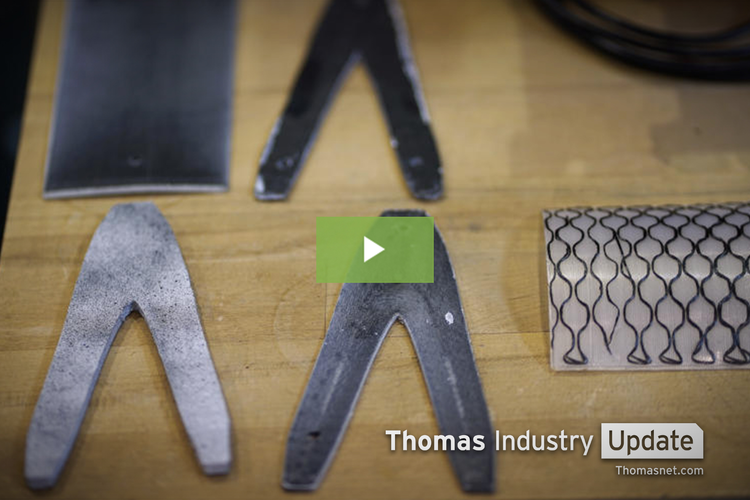 JG: Training is arguably the most important investment needed when it comes to 3D printing. To get the best results, workers need to know the ins and outs of both the machine and software. Other investments include the software itself, along with any future maintenance. While the overhead costs may seem daunting to manufacturers, the ROI of 3D printing robots more than makes up for it. JR: What do you feel are the leading ROI factors that should be considered before shifting from traditional approaches to 3D printing? JG: 3D printing provides manufacturers with ROI in different ways, primarily because of its resource efficiency. 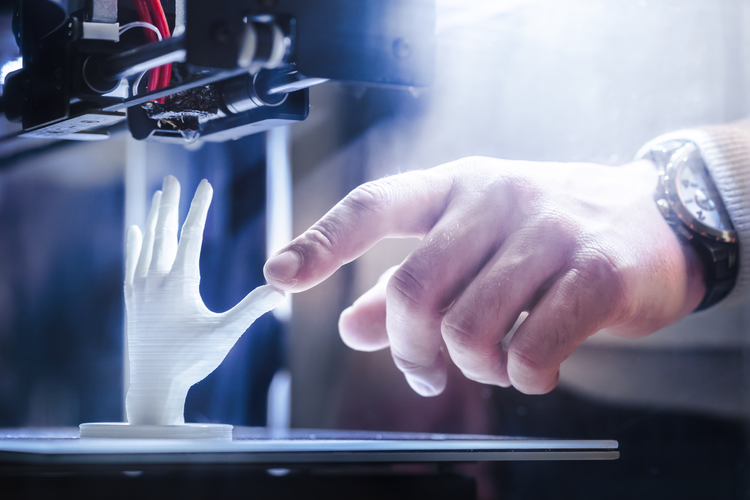 3D printing not only eliminates the need for molds or casts, it also allows for waste reduction, helping manufacturers save money in the long-run. On another note, large-scale production becomes even easier with 3D printing. Because the process can produce components and products so quickly, manufacturers spend less on production costs, increasing their bottom line. JR: What do you feel is the biggest misnomer regarding 3D printing for prototyping? Production? JG: A big misconception about 3D printing is that once adopted, it will completely take over the manufacturing process. In actuality, it serves as a great tool for manufacturers to use in tandem with current strategies. Simply put, it’s not going to run itself. 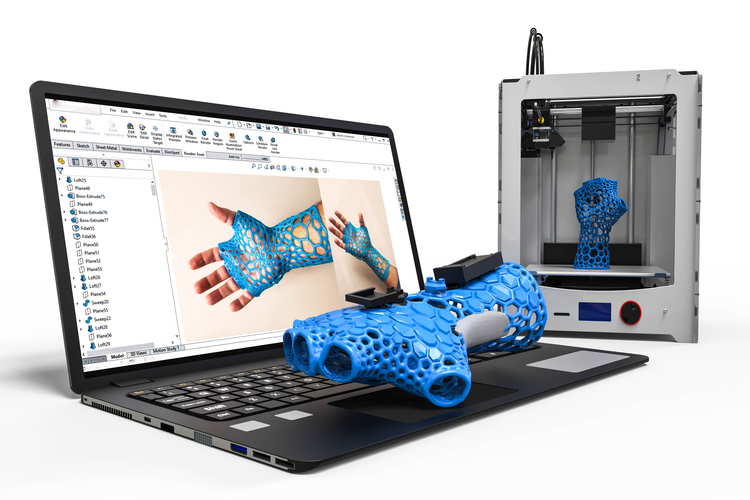 So, manufacturers need to incorporate supporting strategies alongside 3D printing, such as workflow automation, workforce education, and big data, to truly maximize the benefits of the technology. JR: Looking ahead, what do you think will impact 3D printing/additive manufacturing’s adoption level most significantly over the next 12-24 months? 5 years? JG: Perhaps 3D printing’s most significant impact will be the opportunity to utilize creativity of design. Those parts and features previously referred to as “non-manufacturable” will be nonexistent, making way for new, lightweight structures and products with enhanced performance features to emerge. Additionally, we’ll see more components and products that once required several individual parts to be manufactured and assembled be produced as one, complete part. Major organizations, like Adidas, Jabil, Stryker, and Ford, have already invested in this technology, demonstrating the potential for increased productivity and overall quality across multiple industries. And I believe many more industries and companies will invest and adopt this technology in the next 3-5 years in some form.